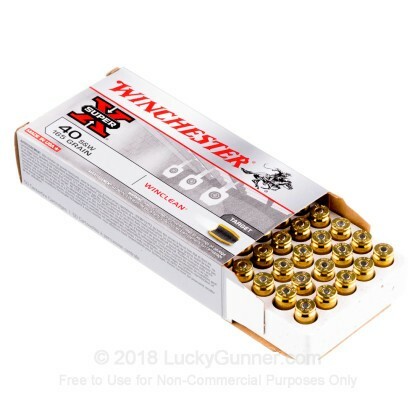 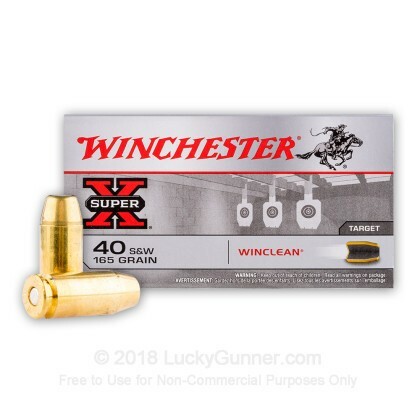 We don't have any reviews yet for this particular .40 S&W (Smith & Wesson) ammo from Smith & Wesson. 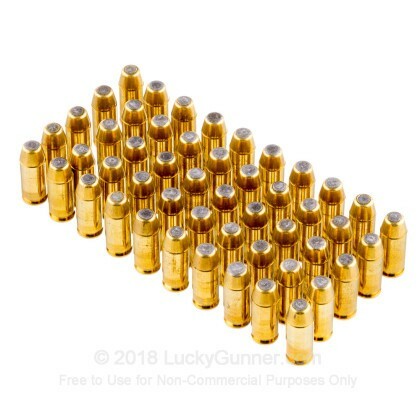 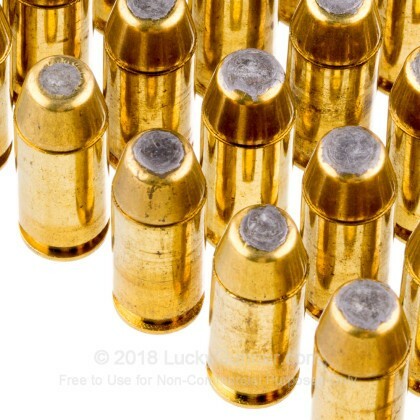 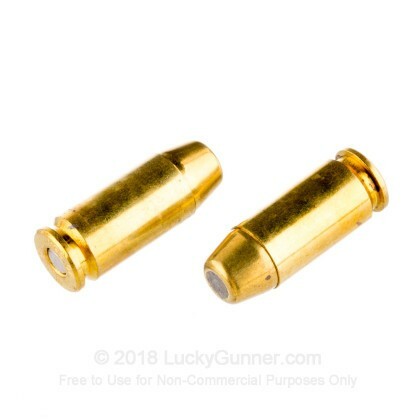 If you'd like to be the first to review this particular .40 S&W (Smith & Wesson) ammo from Smith & Wesson, fill out the form below. 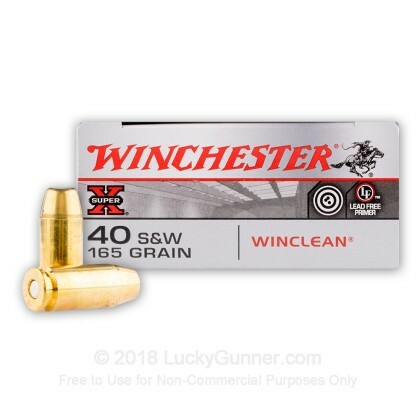 We also have this 40 S&W - 165 Grain BEB - Winclean - 50 Rounds ammo in stock in a smaller quantity.